5:48am, New Year’s Eve, after reading Seth Godin’s post – “Chance of a Lifetime” and now listening to the Tron soundtrack. Time to get out of development mode and get into The Grid. Ideas. Really good ideas. 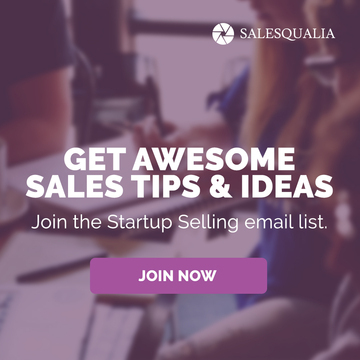 Ideas that will enable you to sell your product. Ideas to pull you up from start-up to fully functionally team with customers paying your real money. 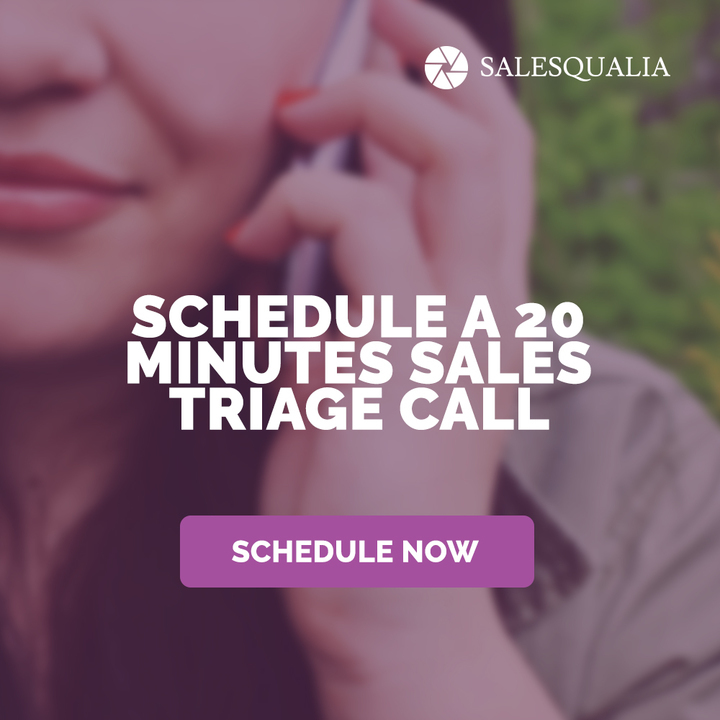 Ideas that you can start implementing immediately into your sales and marketing program. 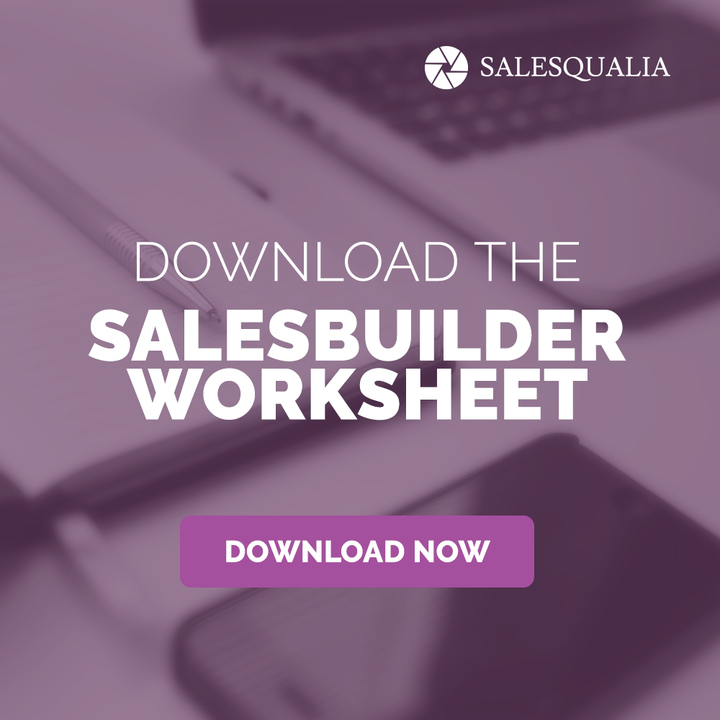 Ideas that will help you develop a sales and marketing program. Products. Products that work. The first e-book is almost finished, scheduled for both PDF download and Kindle ready by January 31. The Daily Practice Mobile App that develops your Daily Practice in sales and marketing. Persistence. Because chances are a few of the products we launch aren’t going to work and inevitably we’ll do a pivot on the ideas and products we’re providing. That’s okay. Jason Nazar says that all effort is equal. Well, I can do effort. And that’s it. See you on the other side.